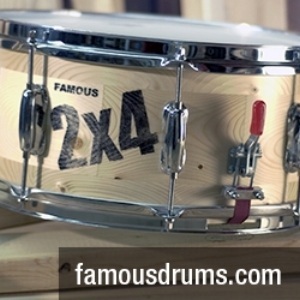 What is this drum worth? 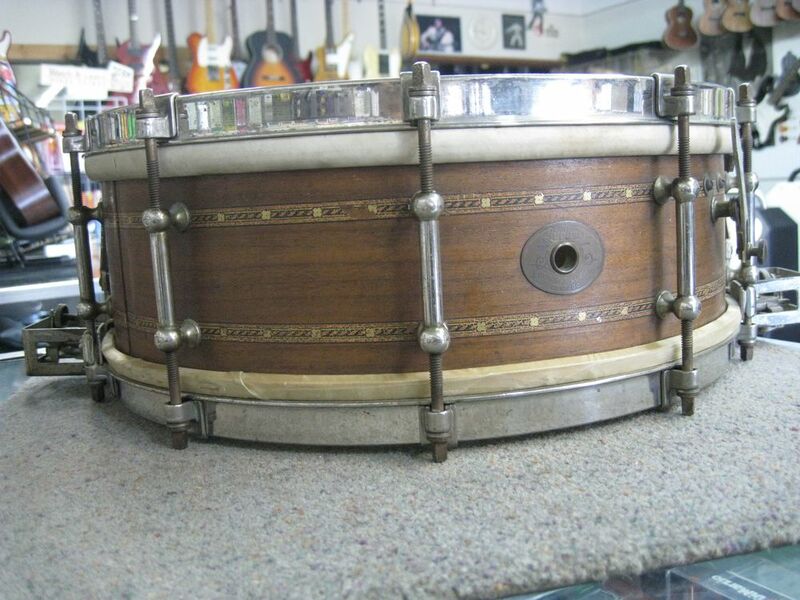 Hey Antone, That is the first model of the Ludwig Super Sensitive snare made between 1929 and 1935. 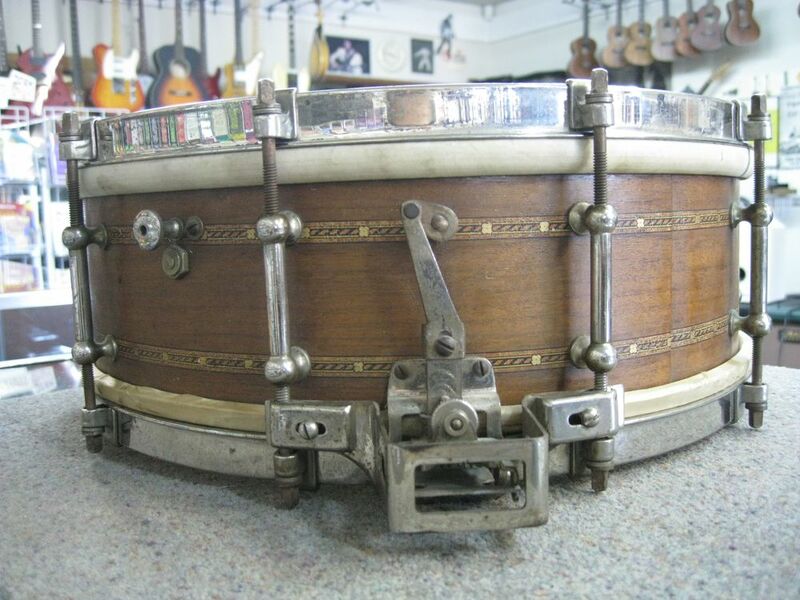 Not to be confused with the first model with a parallel strainer, the Super Ludwig that debuted in 1925. The Super Sensitive has the extra snares under the top head. I'd estimate the value at $2000 if it's in great cosmetic and working condition which it looks like it is. 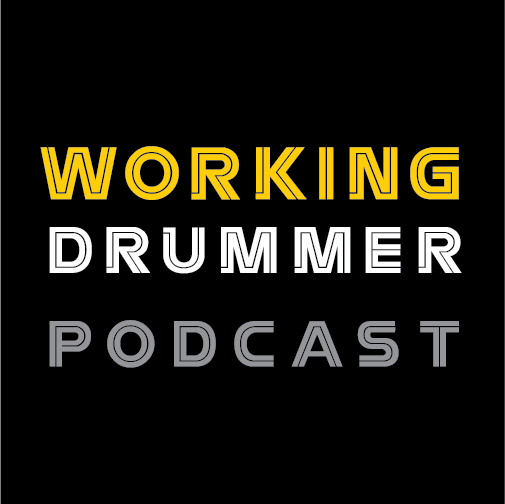 Do you mind if I post this on the Not So Modern Drummer site? Beautiful finish and inlay. Is it for sale? Well known snare collector Mike Curotto said $1,500 to $2,000.